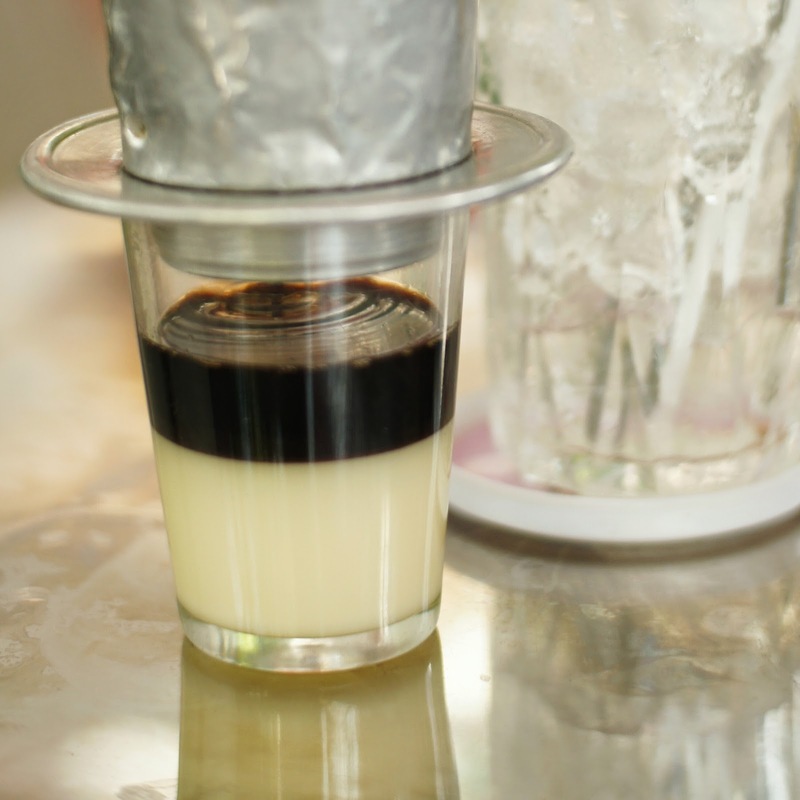 Vietnam had been on our travel wish-list for some time, not only because it was where Hai was born but because almost every traveler we met raved about it, and we can understand why. We spent three weeks traveling Vietnam. It’s do-able but we’d recommend a month if you have it to cover the long distances and account for delays. Here are our top picks from our time in this wonderfully chaotic and colorful nation. The Mekong Delta region is worth the trip south from Ho Chi Minh City. Not only is there a super-relaxed vibe, but you’ll eat some of the most delicious food Vietnam has to offer, the kind that makes you want to lick your plate clean or slurp every last mouthful of broth from your finished noodle soup. Don’t even get me started on the coffee: hands down the best we tasted in the country. Vietnam is much more than a war, but you can’t put what you experience in the country into context without knowing something about it. And there are many opportunities to get in touch with Vietnam’s war past. While it is super touristy and you’ll be herded around like cattle, take a tour of the Củ Chi tunnels on the outskirts of Ho Chi Minh City to experience the underground guerrilla network for yourself. Crawling through the hot and narrow tunnels will give you a momentary sense of what conditions must have been like during conflict. Then learn more about the Vietnam War and the effects of Agent Orange at Ho Chi Minh’s War Remnants Museum. It’s not an easy visit, but you’ll come out humbled about the gravity of war and its ongoing legacy. Most Củ Chi tunnel tours swing by the War Remnants Museum on the way back for those who’d like to make it a full day outing. Most bus companies operate a free shuttle service from bus stations to your hotel in town. They are usually unmarked and unpublicized to foreigners so that the taxi services inevitably waiting for you as soon as you step out of the bus can make their dong out of you. Watch the locals and follow their lead. Sometimes it takes a few minutes for the buses/vans to come, so don’t be put off by the empty bus station and save yourself a most likely inflated trip into town. Want to experience the capital from a local’s perspective without paying for and joining a tour group. 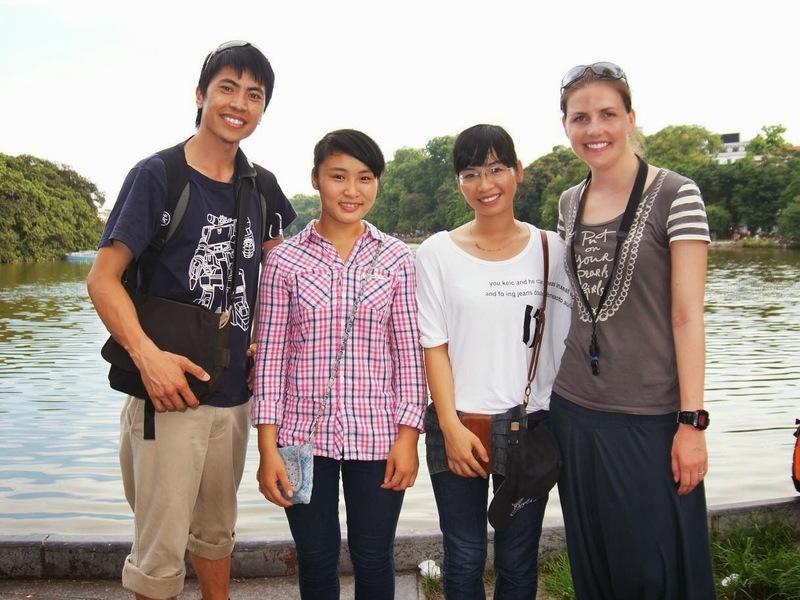 They are a student-run organization who provide free English guiding services around the city. While they have some itineraries on their website, these are just as some inspiration. You can go wherever you like for a full or half day depending on your interests. You’ll just need to cover the costs of the student(s) – admission fees, lunch etc and any tips you may want to give. The tour is always private even if you are a solo traveler so you can be sure to have a very personalized experience and lots of interaction with your new friend. 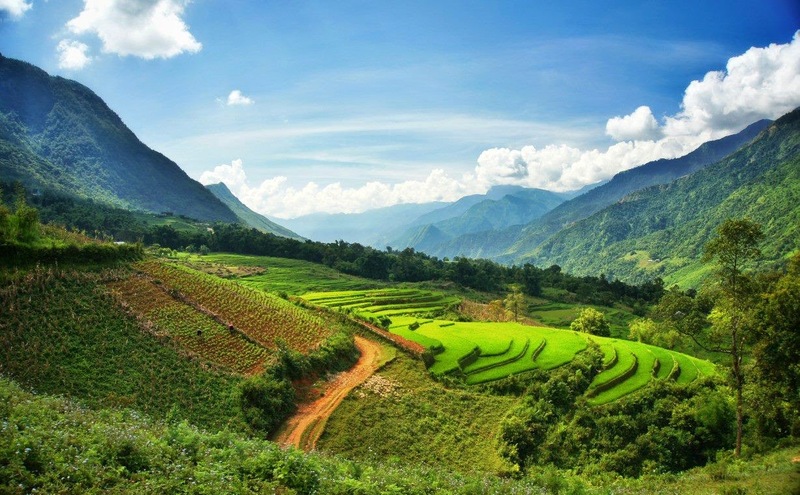 Sapa is not only one of the most spectacular places you will ever see, but it is so different to other parts of Vietnam that you won’t have truly experienced all that the country has to offer without going here. Go straight to trekking Sapa for a true village homestay experience and we promise you won’t regret it.